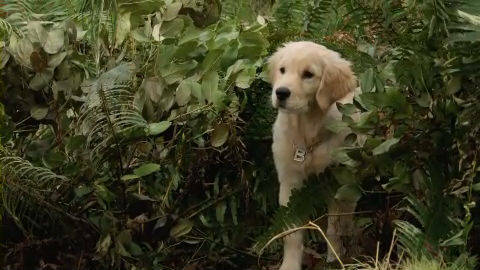 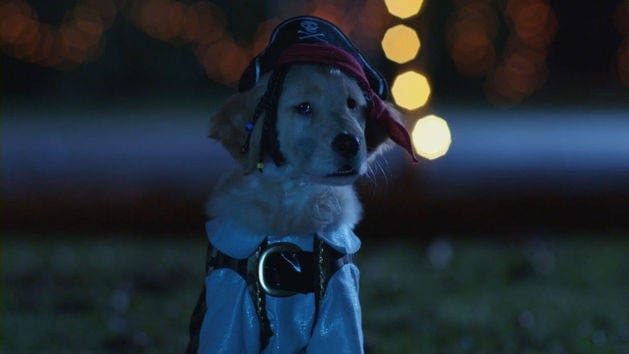 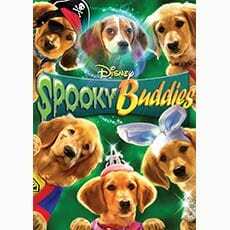 Welcome the Buddies pups back in their spookiest adventure ever. 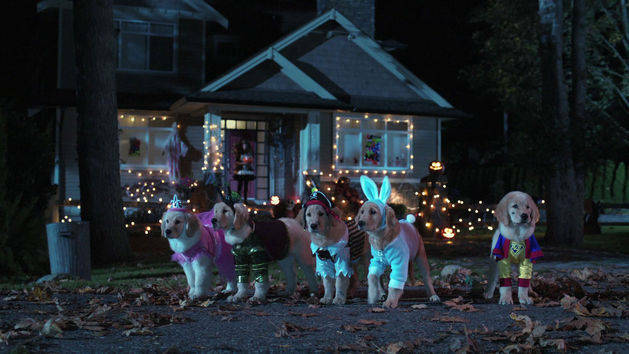 The pups show off their Halloween costumes -- ooh, killer bunny! 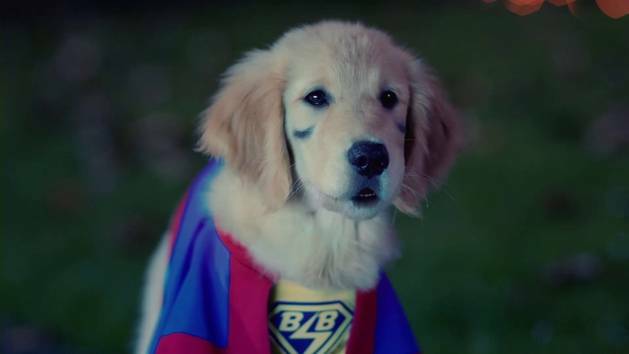 The pups show their trick-or-treating talents -- Buddererball is a master!